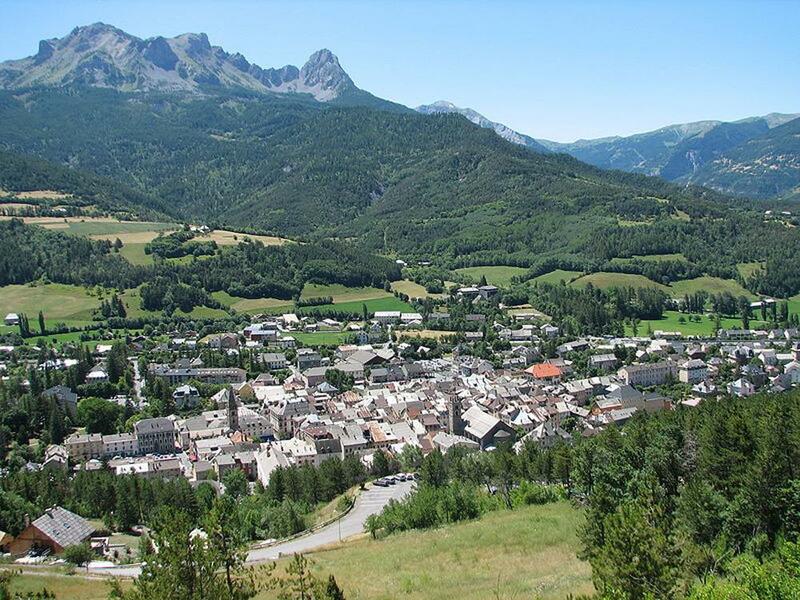 Barcelonnette is a small mountain town situated at an altitude of 1135 metres. You will enjoy ambling through its pedestrian streets and stopping for a drink on the Place Manuel, in the shade of the church’s bell tower. 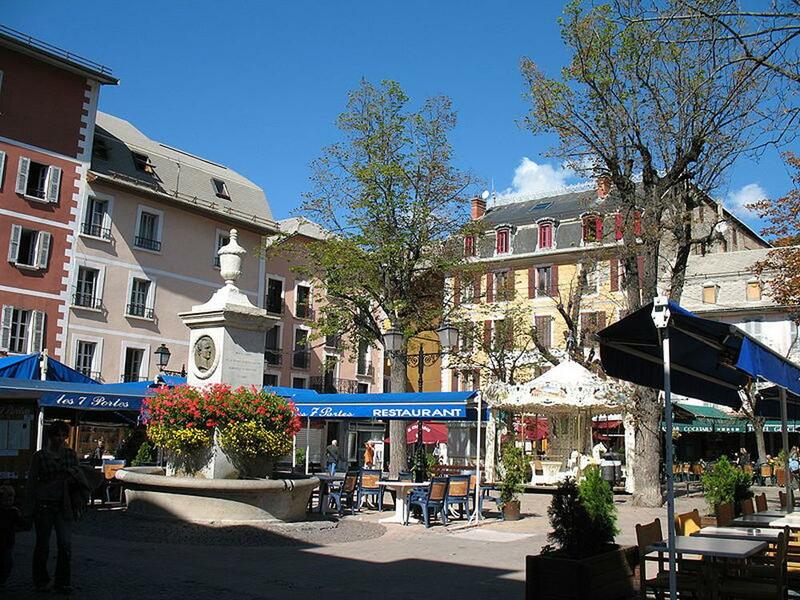 You will find that Barcelonnette has an atypical history: open from time beginning of time to commercial exchanges, the valley’s economy has long since depended on the textile industry including wool and silk manufactures. To sell their products and prosper, traders, left for Louisiana in the United States and then for Mexico, nearly 2500 locals went to find fortune. Once back home, these travellers where amongst those who had sumptuous villas built in the Mexican style. 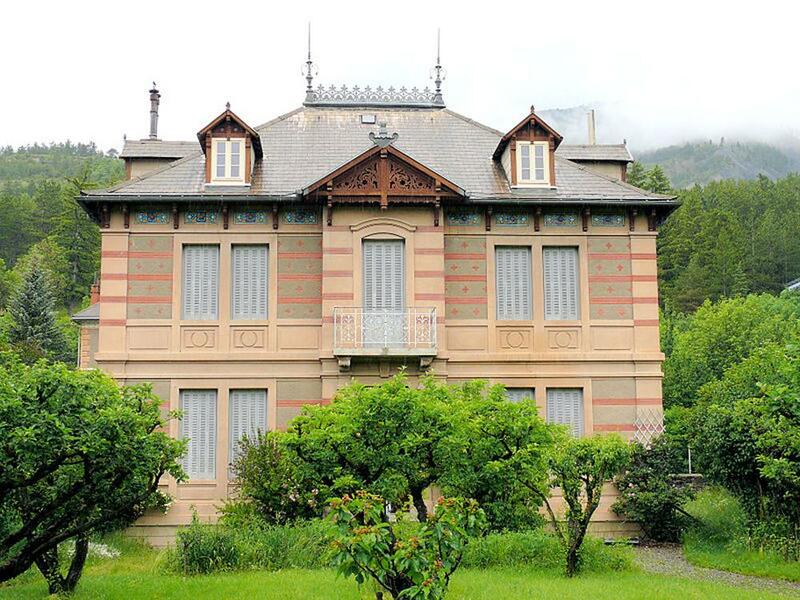 There are over 50 villas in this style in the area of Barcelonnette and 20 in Jausier. Nowadays the town is still testimony of this cultural blend. It is twinned with Valle de Bravo in Mexico. You can dance to the frenzied rhythms during the Latino-Mexican festivals, which take place during the second week in August. 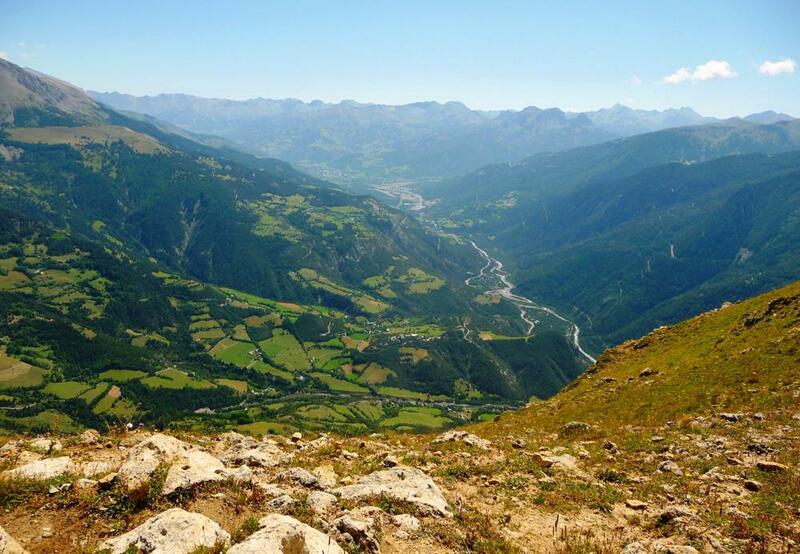 From Barcelonnette you can take the route towards the great mountain passes: the Col of La Bonette or the Cayolle to the south, or the Col de Larche towards the Italian border.